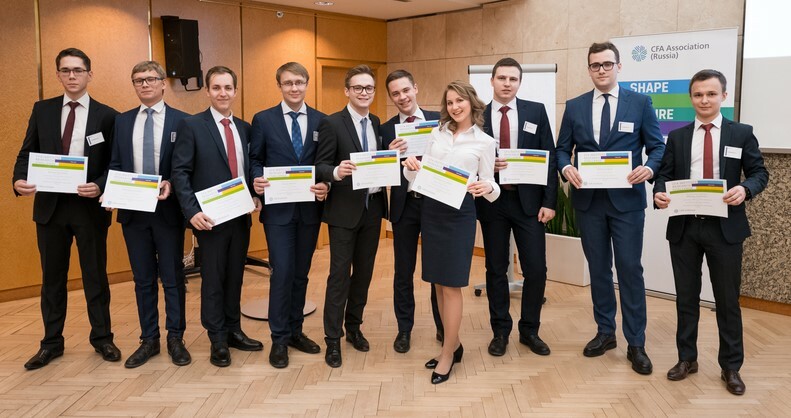 On March 5, CFA Association Russia will hold the final of the local stage of the 2018-2019 CFA Institute Research Challenge. The event will take place at Moscow Exchange (MoEx) starting at 6:30 PM. Everyone is invited to come and watch the competition. Prior registration is mandatory. All spectators (non-participants of the competition) who wish to join must register no later than March 1 by emailing their full name and phone number to Nikolai Pavlov at nikolaip@cfarussia.ru.